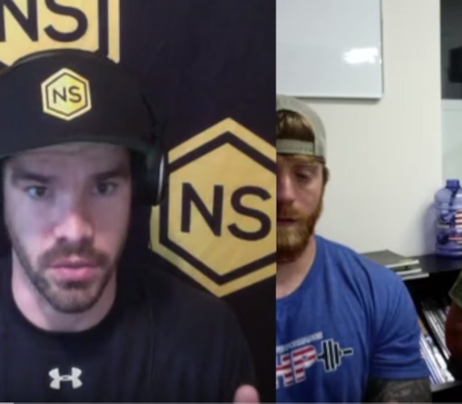 Manage pain naturally. Cut back or even stop using opioid! 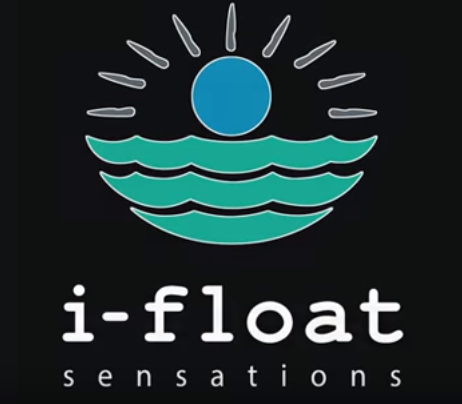 Welcome to i-Float Sensations, northern Utah’s only dedicated floatation center. Our facility is located in South Ogden with grand views of the majestic Wasatch Mountains. With two of the very latest hi-tech float pods we hope to make your floating experience exceptionally enjoyable and fulfilling. 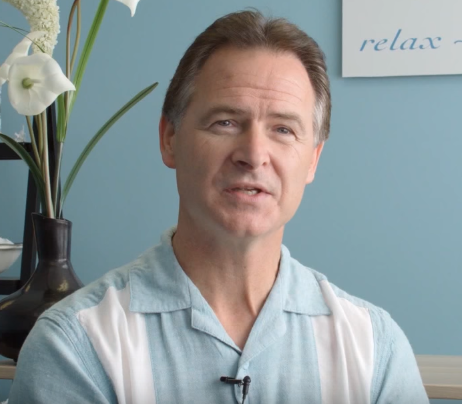 i-Float Sensations is a wellness center for accelerated recovery and deep relaxation. Our float “Pods” are situated in two custom built private rooms, creating an environment to help you relax, de-stress, and heal. Both secure pod rooms are temperature controlled, sound proofed, and include your own private shower. With a set of interior controls you can choose your custom light settings, turn music on and off, and even speak to the front desk from within the comfort of your pod. CONCUSSION Football Athlete. I had full blown concussion from playing football. Headache, feeling of being in a fog, head pressure, light sensitivity, and depressed. I got in 2 days after the event and in my first float the fog cleared in my head and I felt better, happier. Morning of the next day my issues came back. Floated the second time cleared everything out again and I felt fantastic. Fog lifted, clear thoughts, NO Headache. Wow! Laughing How amazing and peaceful. This was my first float and all I can say is find what is not passing; people, experiences, and this body passes but the SELF is always here. Enjoy it! Audy W.
Wow. Wow....Wow!! I loved this! My first time to float. This was gift from my husband. He know I would enjoy this. He was so right - I typically have chronic pain - not to mention a full notebook of health issues! Broken tail-bone, 3 bulged disks, fibromyalgia, etc., etc., etc.,! This is the first time in I don't know how long I don't feel any kind of pain. And BONUS - my mind is clear & I'm totally relaxed...I'm hooked. Get the word out so we continue to have this available. Debbie W.
What an amazing experience! Love in all Ways! Karen D.
Fantastic! (float) Have recent broken ribs, allowed me to fully breath for the first time in weeks!…Love it. Dave L.
Thank you so much for allowing me to come experience your float tank! I did have some apprehension at first because I suffer from extreme claustrophobia. What a wonderful relaxing and therapeutic experience I had. I also suffer from chronic lower back pain due to spine surgery and the relief I was able to get from floating was enough to bring me back. I have had few experiences where I was able to relieve physical pain as well as mental stress relief in a single session like I enjoyed during my floating session. I left i-float invigorated both mentally and physically. I look forward to my next float! Thanks again! Christian V.
After my evening float I went home and dreamt I was still floating. Chad H.